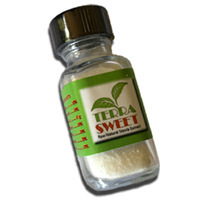 You can get a free sample of Terra Sweet Pure Stevia that is totally organic. Follow our link, add the product in cart and checkout with your shipping details to get the sample delivered to you. 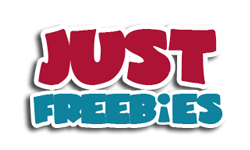 Click GET FREEBIE button and then order your free sample of Terra Stevia.